of view, as his dense collection of texts guides the dynamics of this artist monograph. Minhocão overpass, as pigment for his paintings. Hardcover, 256 pages, profusely illustrated, mostly in color, text in English and Portuguese. 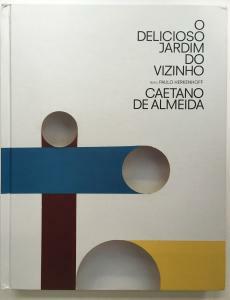 A beautifully designed and produced book on this extremely important Brazilian abstract painter.